Specially designed end removes tamper-resistant pin-in-socket screws, which can't be removed with conventional hex keys. 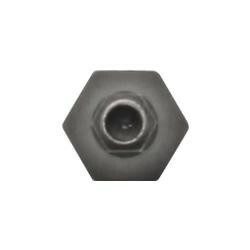 These insert bits can be placed in a power drill for easy removal of security screws. 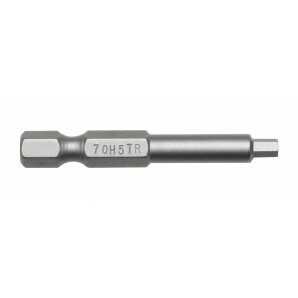 Tamper-resistant hex drivers are also available.